The enduring Farr 40 class is moving into another phase of a 20-year lifespan in Australia following on from Sydney hosting the international fleet’s lastworld championship. For the upcoming Farr 40 2016/17 Australian Open Series pointscore starting October 22-23, 2016 the Australian field is more level than ever, with the majority of teams competing in the Corinthian division making for a fun and close summer season of racing over six events. Melbourne is adding its weight to the fleet via the two Robs - Rob Pitts and his Double Black crew and the newest owner, Rob Davis and his Nutcracker co-owner, Andy Baker. Acting Australian Farr 40 association president Gordon Ketelbey says, “It’s going to be more rewarding for the amateur crews and those owners who might have previously found it depressing always being in the back half of the fleet. Class stalwarts Kokomo (Lang Walker), Estate Master (Martin Hill) and Jeff Carter (Edake) are returning for another season along with regulars Exile (Rob Reynolds) and Zen (Gordon Ketelbey). Joining them from Sandringham Yacht Club are the two Victorian owners, one fresh to Farr 40 one design racing. Commodore of Sandringham Yacht Club Rob Davis and his boat partner Andy Baker have signed Nutcracker up to take on the dominant Sydney fleet. Eighteen months into owning what was Voodoo Chile, the pair say they are ready to line up with the best in the business though prospects are sensible. 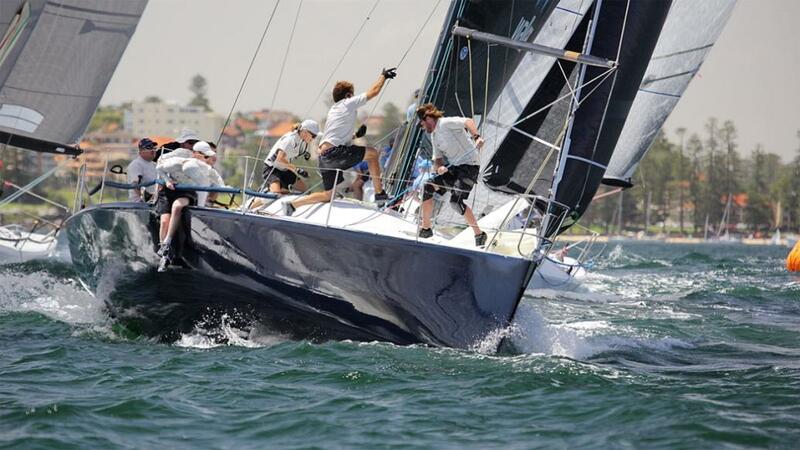 Both Victorian teams will keep their boats in Sydney for the 2016/17 Farr 40 Australian Open Series that will play out on Sydney Harbour, Pittwater and for the first time off the port of Newcastle and within the harbour. For the 2017/18 season there is talk of taking the fleet south and linking up with an established event like the Festival of Sails, to spread the program among the owners’ hometowns and be part of a bigger event with its atmosphere and race management logistics already in place. 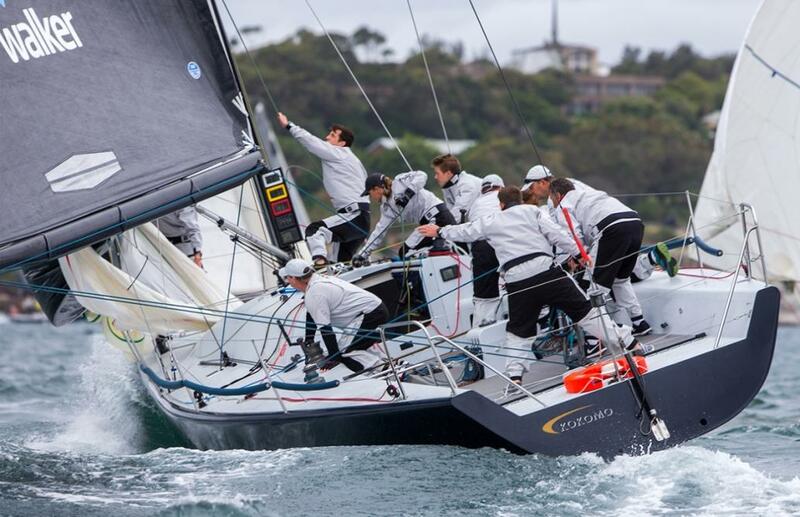 The season about to commence includes a number of piggybacks onto existing events, namely the Sydney Short Ocean Racing Championship in November and Middle Harbour Yacht Club’s second major event, the Sydney Harbour Regatta in March. 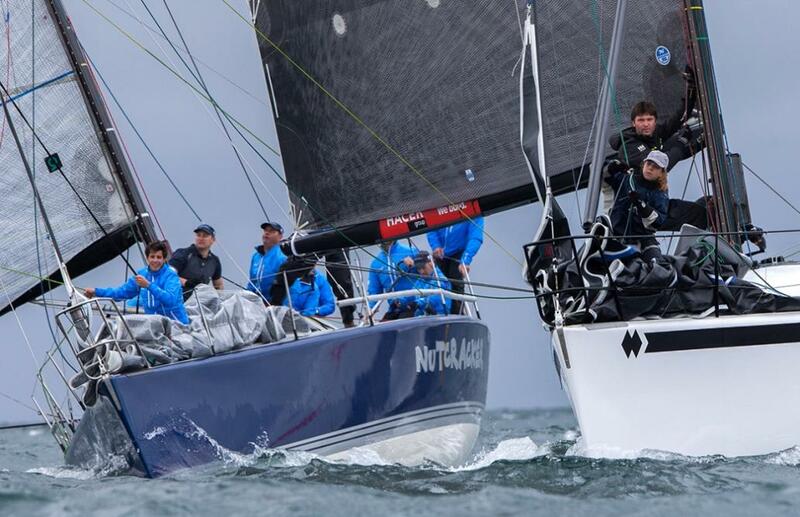 A guest helmsman and rock star team have finally broken Kokomo’s shackles and at the half way point of the season opening One Design Trophy they are in control of the Farr 40 fleet. Lang Walker’s Kokomo has competed sporadically over the last few years while Walker focused on his health. Today on Sydney Harbour Steve Barlow, who is a Farr 40 owner himself and well-rehearsed in the class, got the 2016/17 Kokomo program off to a promising start with two wins, a second and a fourth. David Chapman is Estate Master’s tactician for the Farr 40 season and he and Hill are teammates in an Etchells campaign, giving the master and commander plenty of time for relationship building. Mitch White and Gordon Maguire rounded out Estate Master’s top crew. “Experience makes the difference,” Hill added. The fleet and Middle Harbour Yacht Club’s race management team had planned to head offshore for day one, a new option for the 2016/17 season, however parametres dictate no offshore racing when a Bureau of Meteorology strong wind warning is in place. In the end PRO Phil Yeomans and the seven crews never saw much more than 18 knots and at times the breeze was low as nine, from the SW and finishing up out of the sou’east. Gusts in the upper range caught Zen (Gordon Ketelbey) and Rob Pitts (Double Black) out and cost them a spinnaker each. Double Black in fact crossed the finish line with two halves of its torn spinnaker independently flying. Zen is third overall and leading Corinthian boat and third to fifth place are tied on 18 points. There is a gale warning in place for the Sydney coast on Sunday 23 which means another inshore day for the remaining four races. Day two of the Farr 40 One Design Trophy brought a secondary surge of high winds associated with a cold front and low pressure system to the south and the cancellation of all remaining races leaving Kokomo the victor based on Saturday’s four race results. Principal Race Officer Phil Yeomans spent an hour being tossed around on Sydney Harbour in wind against tide and continued to monitor the breeze strength back ashore at Middle Harbour Yacht Club on Sunday October 23, 2016 as crews waited for the ruling. When a very nasty SSW gust came through Yeomans and president of the Australian Farr 40 Association, Gordon Ketelbey, made the decision. “The pin was pulled when we saw 34 knots; everyone was happy they didn’t have to go out and ruin their boats,” Yeomans said. Saturday’s pointscore stands and at the trophy presentation Lang Walker’s Kokomo, helmed by Steve Barlow in Walker’s absence, beat Martin and Lisa Hill’s Estate Master into first overall by one point. Gordon Ketelbey’s Zen finished third overall and first Corinthian boat among a tight bunch similar in performance, which will make for a thrilling 2016/17 summer of class racing across five regattas before the closing National Championship - John Calvert-Jones Trophy late-March 2017. 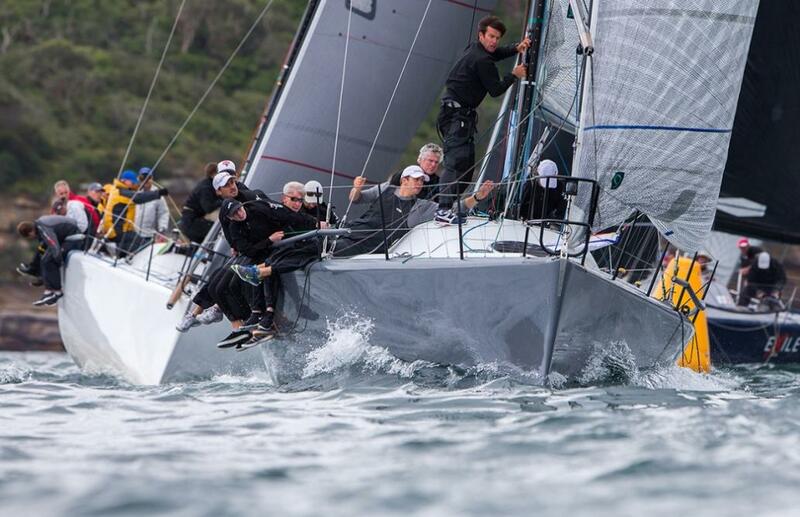 At the end of next month the class will join the MHYC Sydney Short Ocean Racing Championship and three weeks later the Royal Prince Alfred Yacht Club will host the fleet’s next standalone event, the Pittwater One Design Trophy December 17-18.